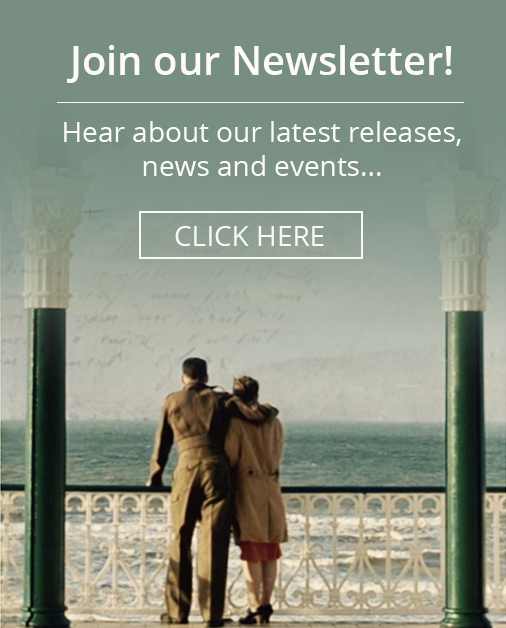 One of New Yorks most respected film critics Graham Fuller has written about Elliott Hasler and Charlie’s Letters following its debut at the Edinburgh Fringe. A well written honest and balanced review in both the films strengths and weaknesses. 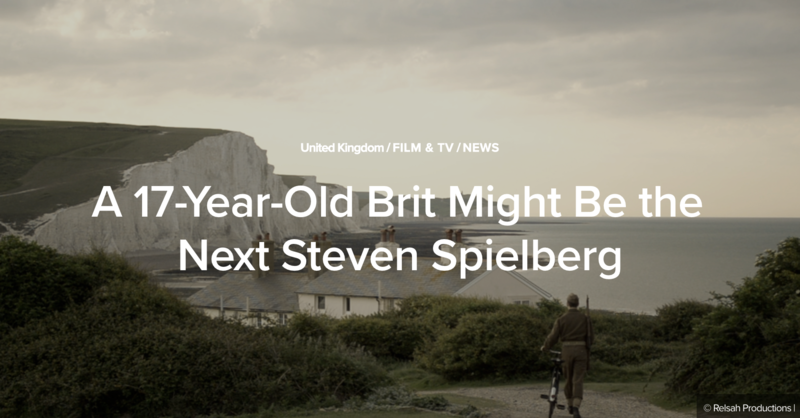 Ultimately he believes “this 17 year old Brit might be the next Steven Spielberg”. Compare Elliott’s first review to that of Christopher Nolan’s first and their ages at the time. Order the movie now on DVD and write your own, post it on Relsah Productions here and IMDb. Elliott will personally sign the first 50 orders. Read Graham Fuller’s full review here.